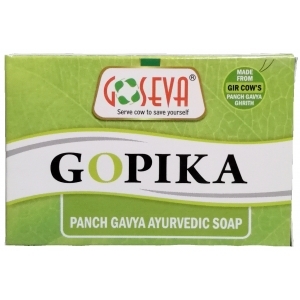 ​Pathmeda Gavyamrut Peyasnan Soap is exclusively made from pure cow's milk. 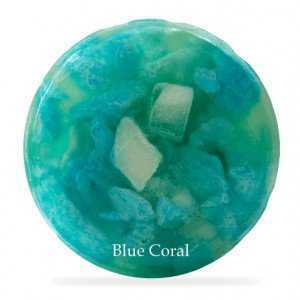 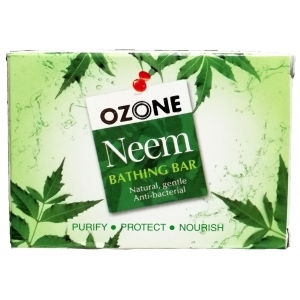 Keeps your skin smooth and last long fresh. 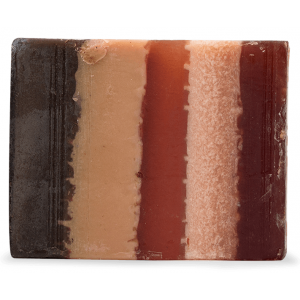 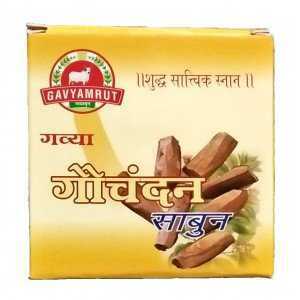 Pathmeda Gavyamrut Chandan Soap​ is the best sandal soap you could ever get. 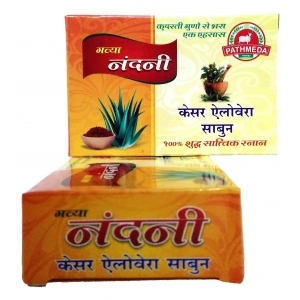 Try out the new&n..
Pathmeda Kapila Herbal Soap is made from Panchagavya and pure herbs. 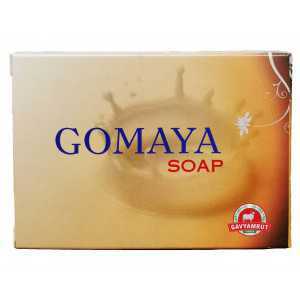 Keeps your skin smooth an..
Pathmeda godhan rose soap has magnificent fragrance of rose which keeps your skin fresh. 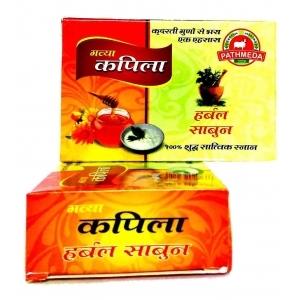 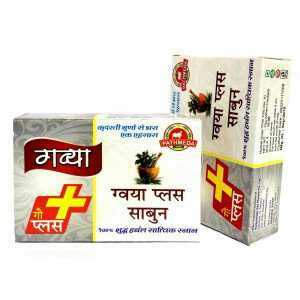 It is an ..
Pathmeda Gavya Nanda Neem Tulsi Soap has extracts of Neem and Tulsi. 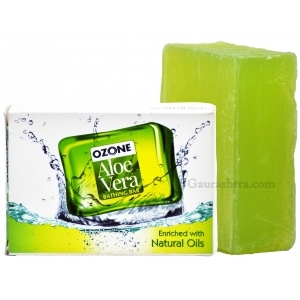 Keeps your skin cool..
Cowpathy Panchatattva Neem & Aloe Vera Shaving Cream is a prepared with a special formulation of..